The population of the local people living in Dubai is very small. It only makes up 15 percent of the whole population in Dubai. Most people living in the country are the foreigners. They can be from India, American or Europe. I can say that Dubai a very rich country. The local people in Dubai can get the free housing, free medical and free education from the government. However, the government then decreases the subsidies because they want the people to get jobs. They can find the jobs in tourism and government position. 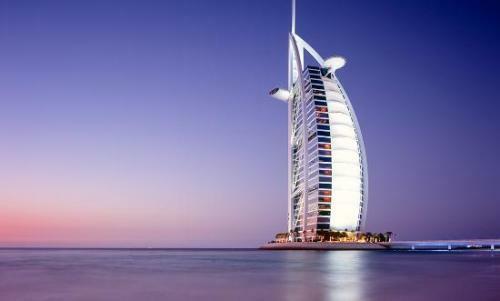 If you want to know the fastest growing country in the world, you need to visit Dubai. You can find many things here which include jobs, tourism attraction and big building. It can change your perception about the life of the people in Arabian country. If you look back in the past, you can see that Dubai only has one tall building with vast desert. Now you will be impressed to see many skyscrapers here. 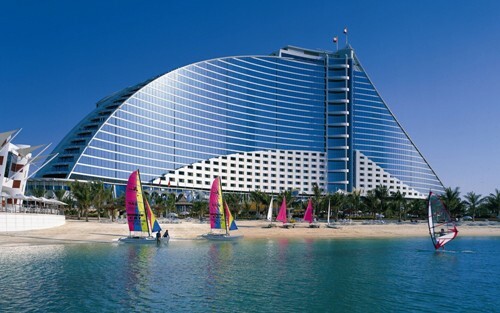 Many celebrities and foreign people come to Dubai for a vacation. Dubai is the home to the tallest building in the world. 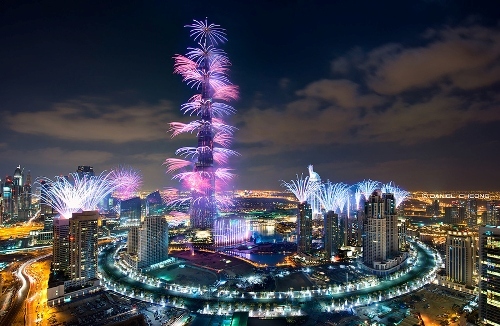 It is called Burj Khalifa. This building has 164 floors. It will be a bit difficult for the people to find an address in Dubai. This country does not have any standard address system. If you order a food with delivery service, make sure that you can give the right direction to reach your home. In 1963, Dubai discovered oil for the first time. We know that this country is rich because of oil. However, the production of oil is getting limited today. Dubai only obtains 11 percent revenues from the oil. The economy of the people now depends on the tourism objects. 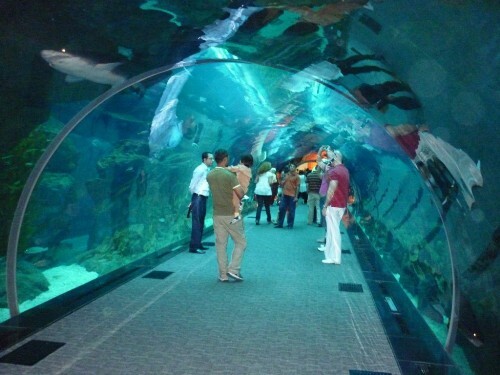 Visit the largest shopping center in the world by visiting the Dubai Mall. You can spot many celebrities shopping here. This mall is equipped with more than 1,200 stores. You can find many American brands in the mall. You can sport the designer bags, dress, and clothes. To make the tourists enjoy spending their time in Dubai, the country has their ground metro station in 2009. In only 18 months, there are 12 stations built by the government. The government of Dubai wanted Disneyland to have a resort in this country. However, the official of Disneyland did not want it considering the small area of Dubai. Thus, Dubai makes a park called Dubailand. Dubailand is very famous and it is bigger than the Disneyworld located in Florida. The government had signed the deal with Universal studio and Marvel comics. Are you interested to find out more facts about Dubai? Let us find out the interesting information about a country in Central Africa on the Republic of Congo Facts.